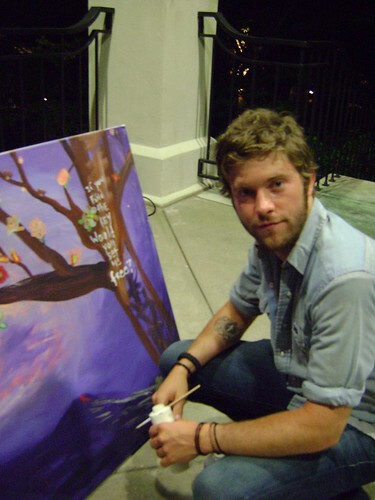 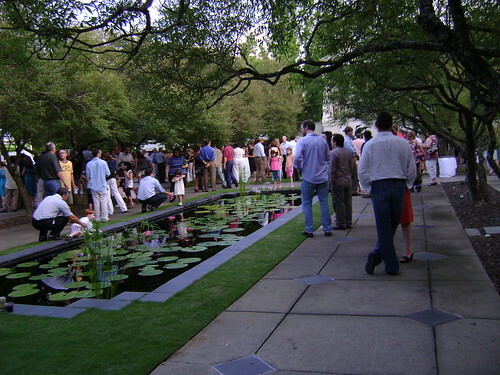 "Blossoms & Bellinis" with Matthew Mayfield Cocktails in The Gardens, presented by smart center Birmingham at Crown Automobile, is a unique night of music, food, mixing, mingling and, of course, cocktails. 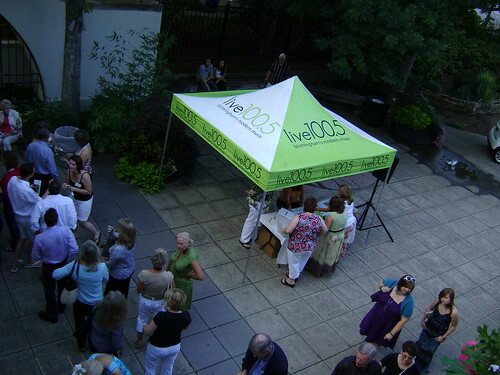 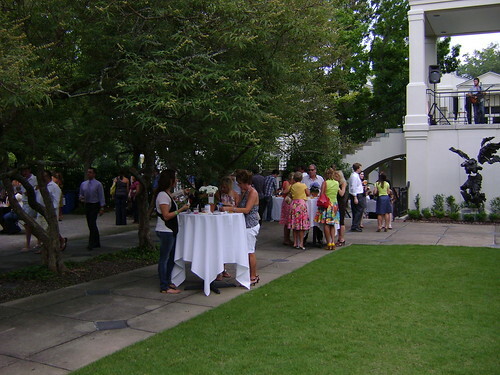 This year's sponsors include smart center Birmingham at Crown Automobile, Live100.5, The Gardens Cafe by Kathy G, RealtySouth’s Young Realtors Council, Southeastern Attractions, Fox 6, Birmingham Magazine, Birmingham Home & Garden and Cool People Care. 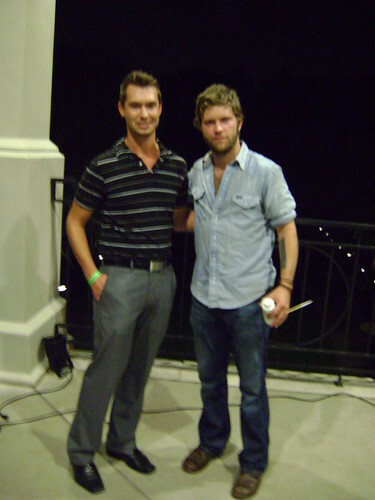 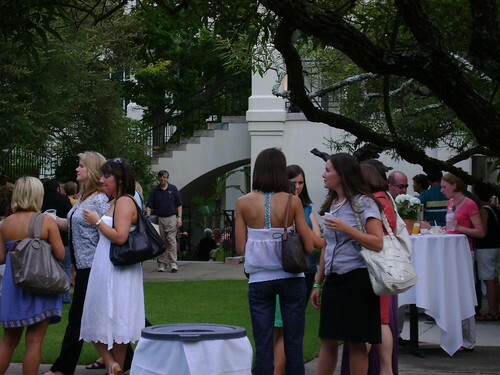 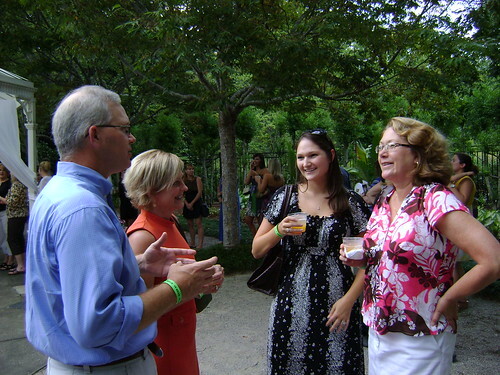 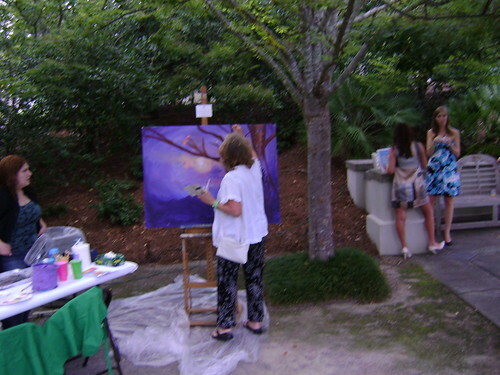 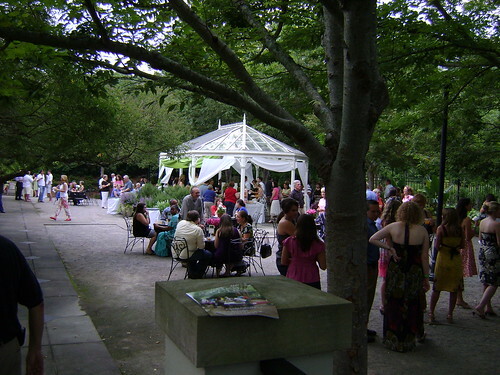 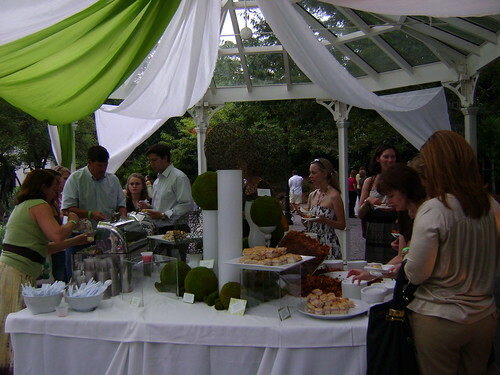 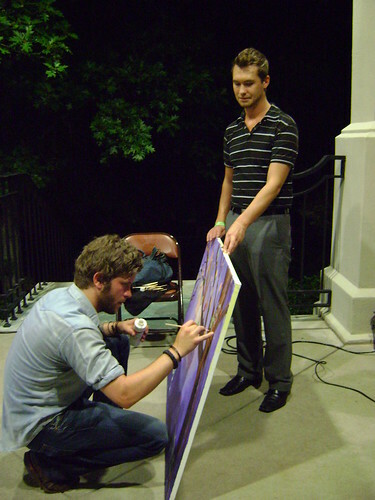 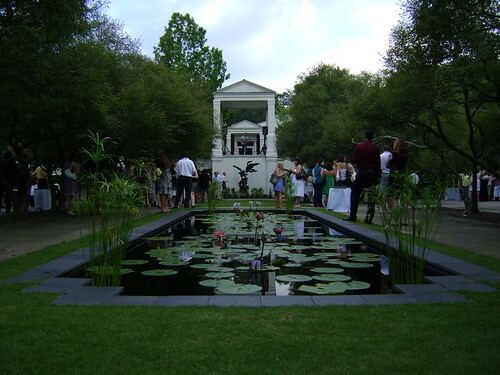 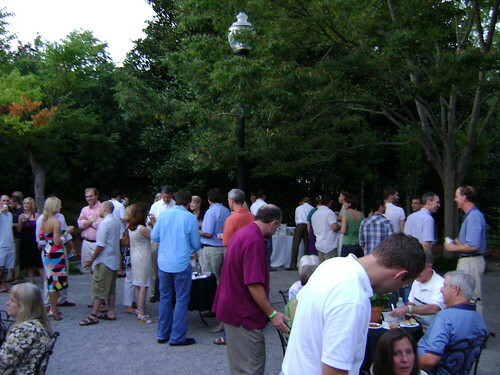 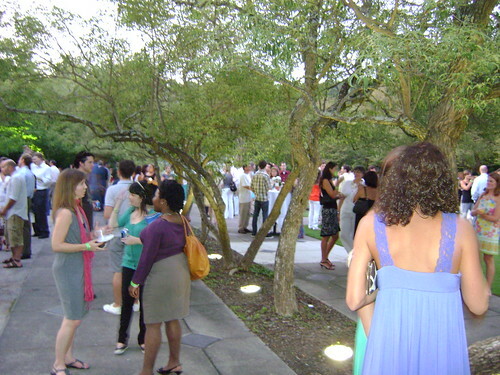 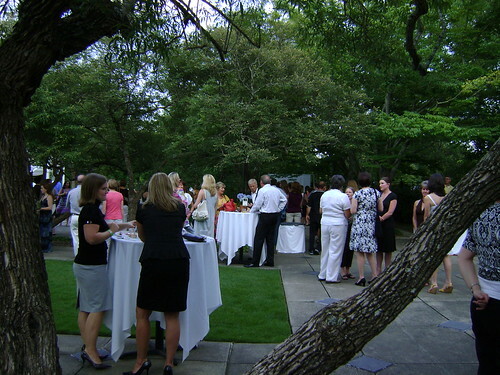 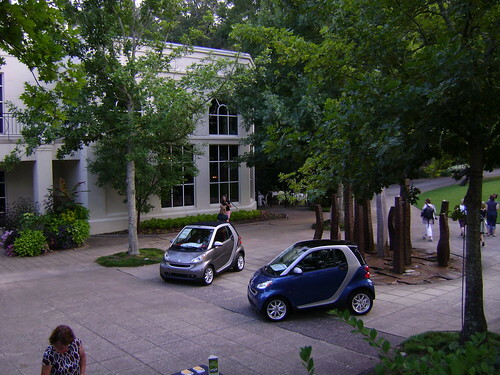 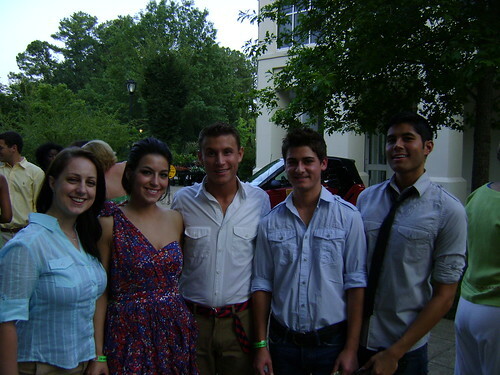 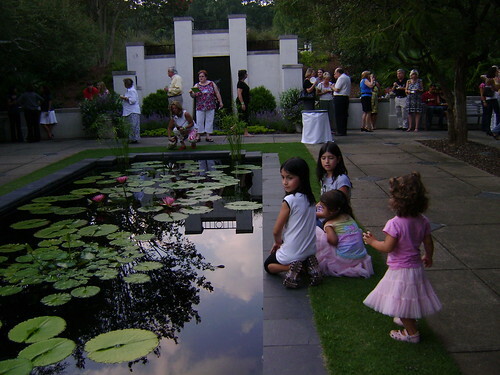 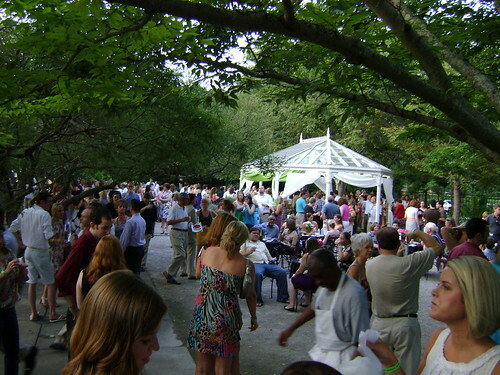 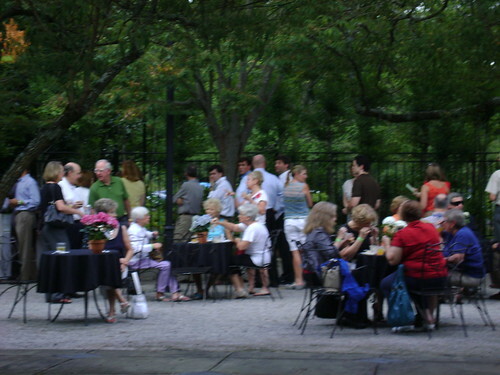 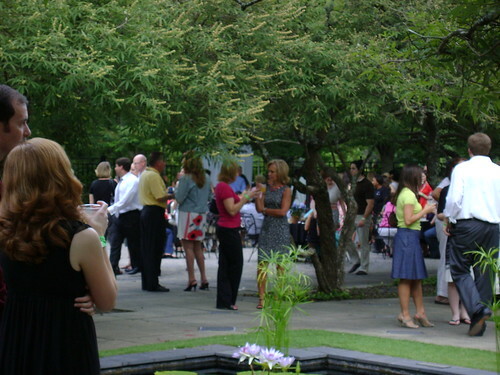 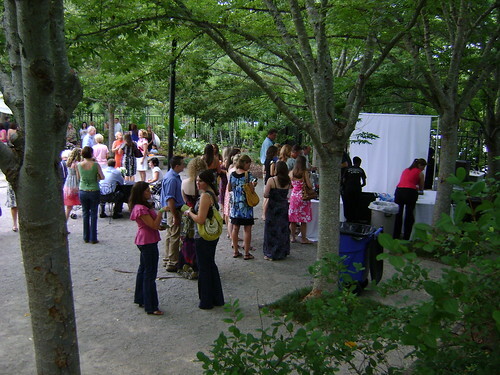 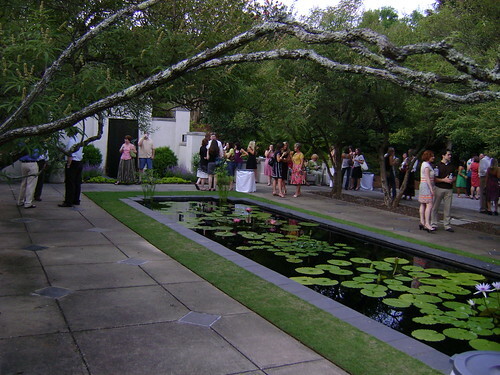 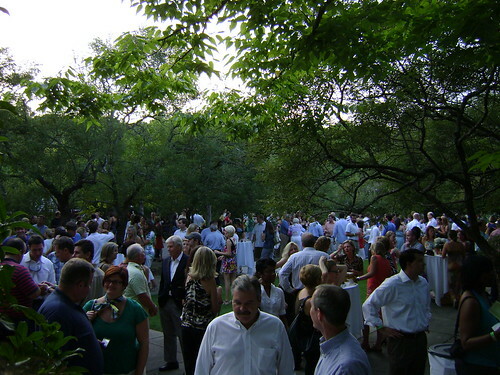 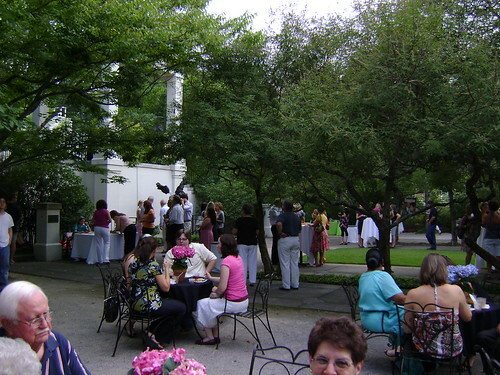 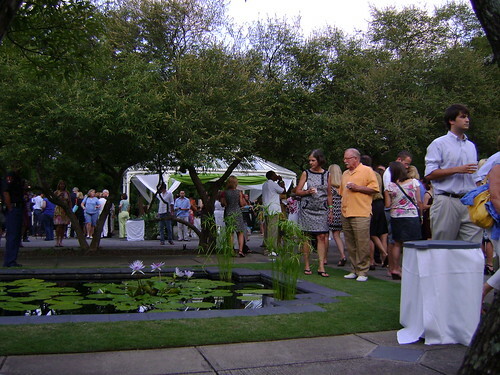 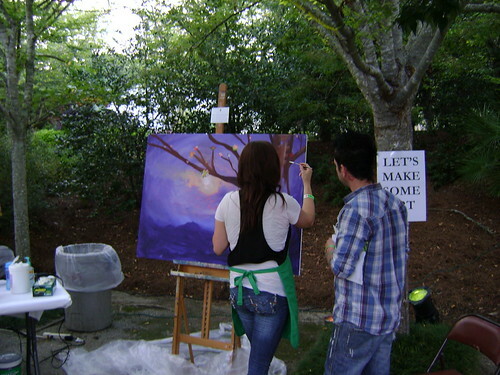 Cocktails in The Gardens raises awareness of Birmingham Botanical Gardens activities and opportunities for young professionals, students, and the young at heart. 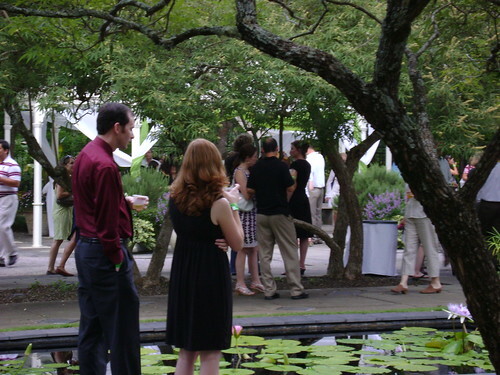 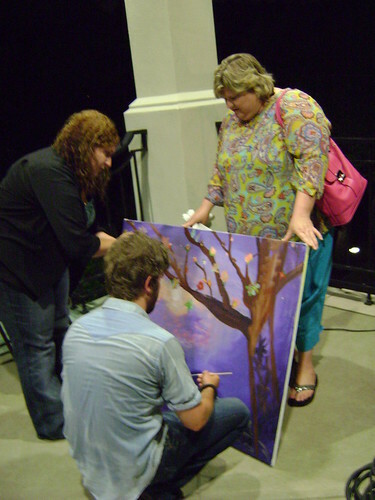 Proceeds support The Gardens' education programs and its mission to promote public knowledge and appreciation of plants, gardens, and the environment.